The Medici controlled fifteenth-century Florence. Other Italian rulers treated Lorenzo the Magnificent (1449–1492) as an equal. To his close associates, he was “the boss” (“master of the workshop”). But Lorenzo liked to say that he was just another Florentine citizen. 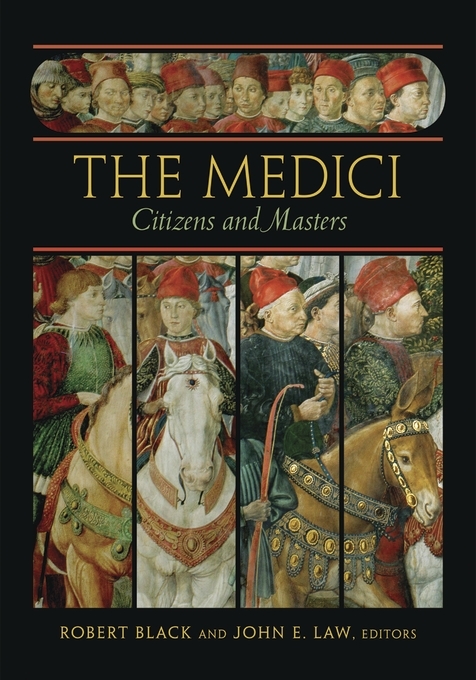 Were the Medici like the kings, princes, and despots of contemporary Italy? Or were they just powerful citizens? 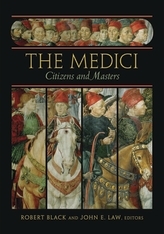 The Medici: Citizens and Masters offers a novel, comparative approach to answering these questions. It sets Medici rule against princely states such as Milan and Ferrara. It asks how much the Medici changed Florence and contrasts their supremacy with earlier Florentine regimes. Its contributors take diverse perspectives, focusing on politics, political thought, social history, economic policy, religion and the church, humanism, intellectual history, Italian literature, theater, festivals, music, imagery, iconography, architecture, historiography, and marriage. The book will interest students of history, Renaissance studies, Italian literature, and art history as well as anyone keen to learn about one of history’s most colorful, influential, and puzzling families.